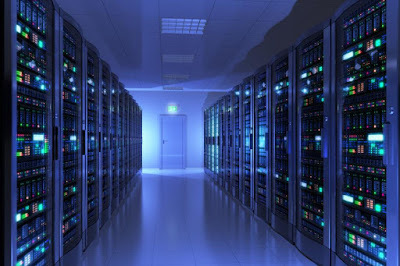 Meta: While it is great to have your website hosted with a paid web hosting service; it is ok sometimes you want to build your project and put it up as quickly as possible witout worrying about cost at all. 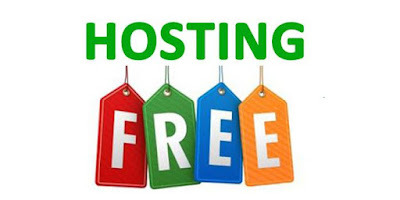 That is when you come to look at Top 10 best free website hosting nowadays as a source of assistance. We all love free things like free samples, free T-shirt that we might not use them at all. This is the same thing with website hosting too. If it is free, you’ll like it. It is really nice if you can use your paid website hosting service, but if you want to cut down on the costs of a paid plan, you might think of the top 10 best free website hosting nowadays.